WEtv’s Mary Mary returns for its third episode, February 27th. You know I love a great reality show, and when it involves the saints, even better! I really love Mary Mary and I have really grown to appreciate Erica and Tina Campbell. I most like the way they present their lives. It’s all about Jesus, music and family. Erica and Tina don’t sugar coat anything and show that even as top gospel artists, they have their fair share of troubles just like the rest of us. This season the high energetic drama surrounding Mary Mary goes deeper. Health issues, family issues, Mitch, cheating and lots and lots of attitude. Now, I rest in knowing that through it all, Mary Mary are going to work it out. That’s the kicker with this show. Yes, they have drama, yes, some of it will be overly played out and yes, we will be drawn in to make formulate our opinionated judgements. But rest assured that Mary Mary will also show you a way of handling these ills in a manner that doesn’t interrupt your faith walk, integrity and character. My hat goes off to Mary Mary for propelling gospel into the mainstream limelight without sacrificing the basis of their relationship with Christ. You will not agree with everything they say or do, but this is just one good example of what a Christians lifestyle can look like. I ain’t got no worries! Check out the promo HERE and make sure to tune into Wetv Feb. 27th! It’s going to be a great season! Los Angeles, CA (June 10, 2013) – Erica Campbell’s rising radio hit “A Little More Jesus,” will be on sale on June 25th. Fans can download the single on all digital retail outlets including iTunes, Google Play, and Amazon as well as can add the ringtone to your Verizon phone for Black Music Month. 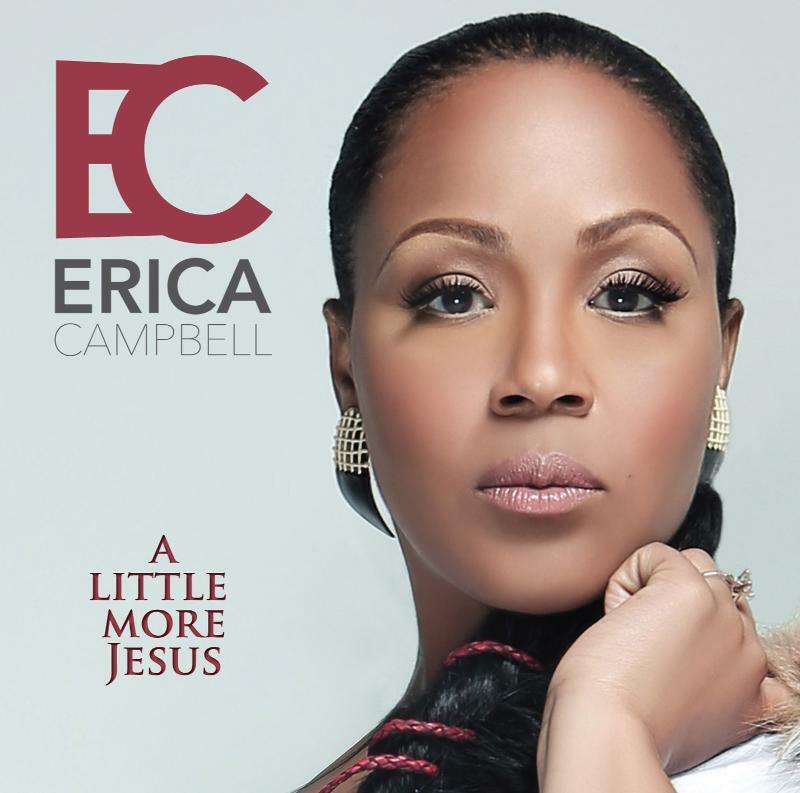 “A Little More Jesus,” is off of Campbell’s upcoming solo CD and was produced by Warryn Campbell, and co-written by Erica and Tina Campbell. The project will be released by My Block Inc. and distributed by eOne Music. Erica will hit the road this summer to perform at high-profile conferences including appearances at Gospel Music Fest with The Belle (Richmond, VA) on June 23rd and Full Gospel Conference on July 3rd. Erica will have multiple appearances at the Essence Music Festival including July 5th at the Verizon Wireless Booth as well as the McDonald’s 365Awards on July 6th. She will also perform at New York’s Central Park Summerstage August 3rd & 4th. For specific dates and additional details check out www.myblockrecords.com. Erica is currently in production on the third season of her and Tina’s self-titled WEtv series “Mary Mary.” CLICK HERE TO LISTEN TO “A LITTLE MORE JESUS”. 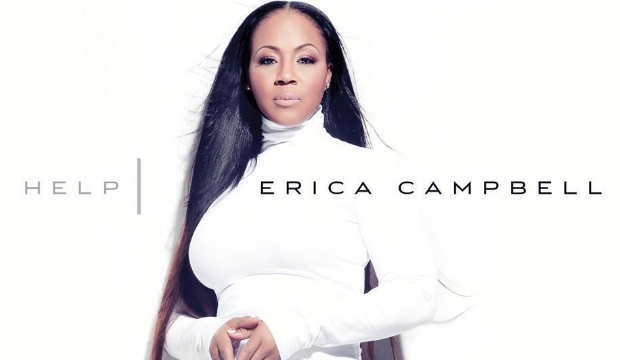 Okay, not what I expected from Erica Campbell, but I like it. I cut a little jig on the country twanged-out gospel song. Mary Mary have had an amazing career and though more is to come, Erica Campbell’s solo effort starts off on a good note. Check out “A Little More Jesus” below and let me know what you think. I meant to recap this season of Mary Mary on my YouTube channel, and I for one am happy that I will have another opportunity to do so later on. 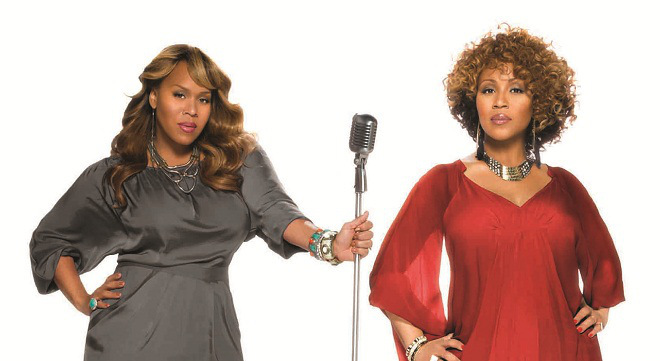 Yes, Erica and Tina Campbell of Mary Mary have been given the okay from WEtv to go forth with a third season! I am so happy, because this is HUGE for gospel entertainment!! With great ratings and a show that reaches beyond the church walls, I am very excited to see what transpires in season three. Right now, the group is on a hiatus all during season two, we saw how Erica and Tina consistently bumped heads on what they wanted for Mary Mary and themselves. Erica wanted more, and even considered a solo career, Tina wanted a little less and more family time. Tensions, emotions and mouths ran high and culminated into a season that in my opinion started off slow and redundant, but ended up being a great look into the lives of Mary Mary. It really drew me in this season! If you missed the finale of Mary Mary’s season 2 check it out below! The lights are shining bright and during the biggest night in music, the 55th Annual Grammys Awards Show, announced its winners in the Gospel music categories! I’m very happy with all those who were nominated and the winners truly deserve the honor. Special shout out to Lecrae, no stranger to the Grammys but to FINALLY win!! That’s is so dope! Hard work really pays off! Check out the winners below! Donald Lawrence, songwriter (Bill Winston & Living Word Featuring Donald Lawrence) | Label: Source Media; Publisher: Quiet Water Ent. Wow! What a great way to step things up! For the first time, the Annual Stellar Gospel Music Awards show will air live on GMC (Gospel Music Channel). The Stellar Awards show is set to tape and now show Live on GMC, January 19, 2013 from the Grand Ole Opry in Nashville, TN. 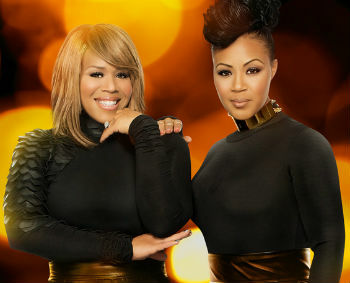 Mary Mary lead the nominations with 9 and will pull double duty as they co-host alongside Kirk Franklin. Charles Jenkins comes in second with 8 nods and Marvin Sapp and Fred Hammond score 6, while Isaac Carree and Andre Crouch garner 5 each. Bishop TD Jakes will receive the Thomas A. Dorsey Most Notable Achievement Award; the James Cleveland Lifetime Achievement Award will be presented to gospel music great Kurt Carr ; and the Ambassador Dr. Bobby Jones Legends Award will be bestowed upon Inez Andrews for her contributions to the industry.